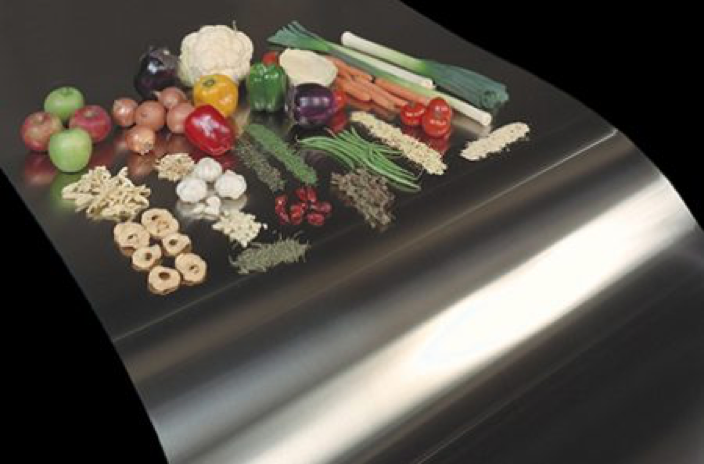 The steel belts, Berndorf Band Group manufactures, for the processing of foodstuffs and luxury foods possess properties capable of withstanding the high mechanical and thermal stress to which they are exposed. These premium-quality belts will retain their shape even at fluctuating operating temperatures and a high number of load cycles. In addition, Berndorf belts are easy to clean and satisfy the highest sanitary standards. 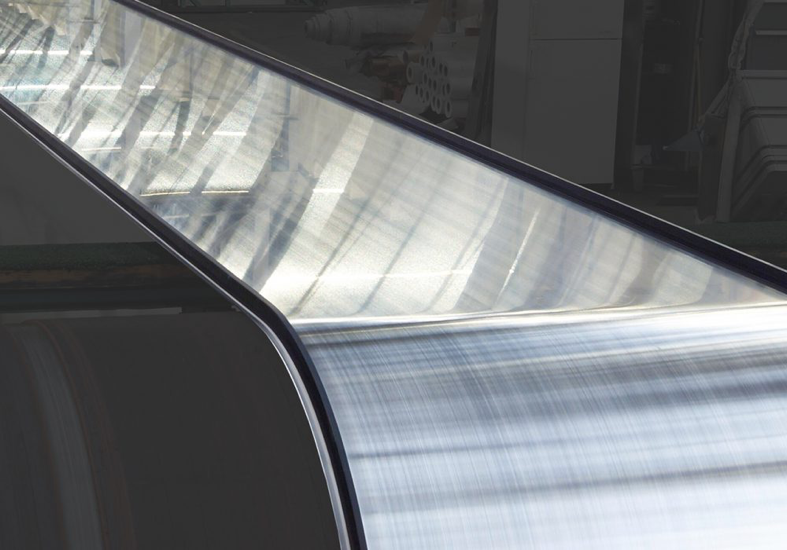 The smooth and abrasion-resistant surface keeps fibers and remnants of fat from lodging in the steel belt, reducing the need for cleaning agents and, thus, saving valuable time and money.